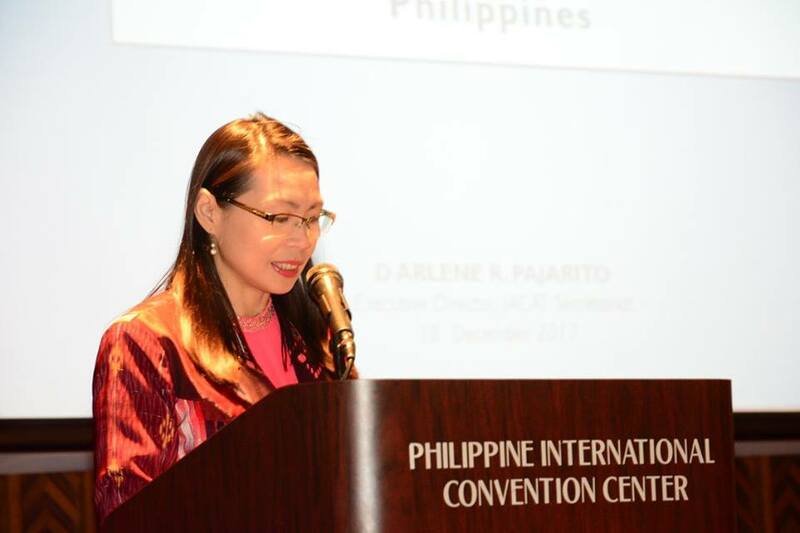 The culminating activity in the series of fora for this year is the National Forum on Migration and Celebration of International Migrants Day held at the Philippine International Convention Center on December 18, 2017. 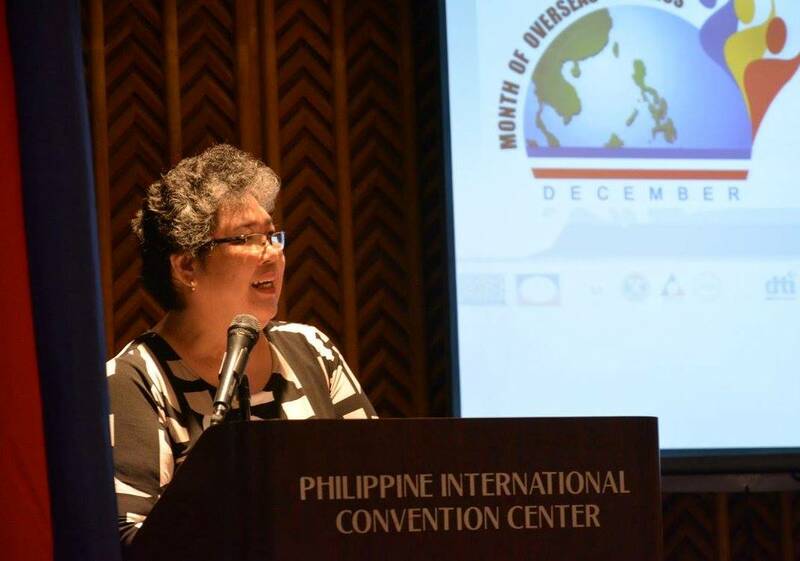 This Forum was organized by the IAC-MOF with support from the Inter-Agency Council Against Trafficking (IACAT). This was attended by around 250 participants that include OFW Family circle members, academe, overseas Filipinos and their families, representatives from the government and other stakeholders in the migration process. The Forum started with the screening of the award-winning film, "Sunday Beauty Queen." This was followed by short messages from the movie's director, Ms. Baby Ruth Villarama, and members of the cast, Ms. Mylene Jacobo and Daddy Leo Selomenio. The Forum started with an invocation song composed by Fr. Graziano Battistella of the Scalabrini Migration Center, followed by the message from PMRW President and IAC-MOF Chair, Ms. Carmelita Nuqui. In her message, she has enumerated the key activities for this year’s celebration of the MOF and the importance of reintegration among migrants and members of their families. Introduced Dir. 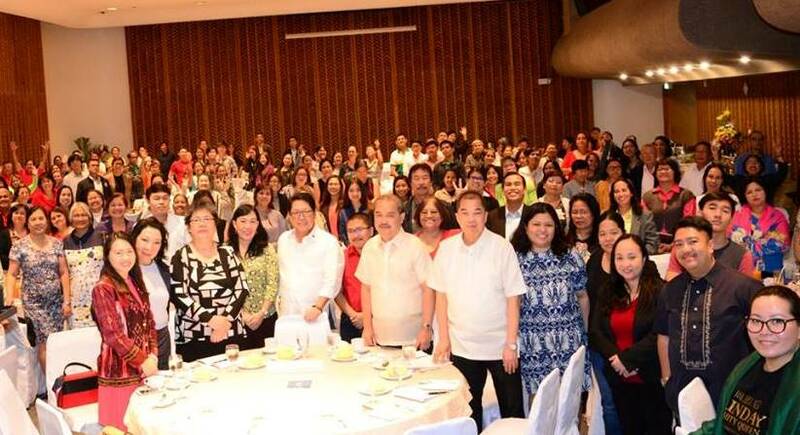 Maria Regina Angela Galias of the CFO, the Forum was graced by DOLE Secretary Silvestre Bello III. 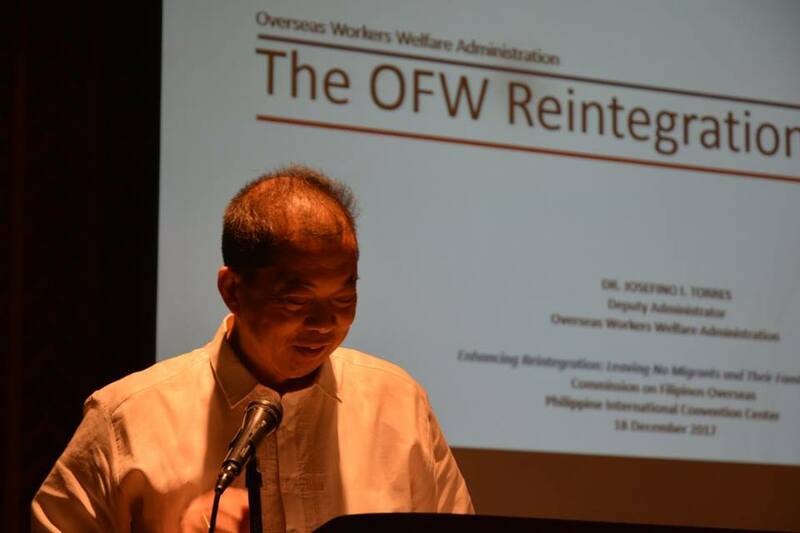 He has reassured the government’s support for OFWs through a wide array of programs and services specifically for them. DOLE Secretary Silvestre Bello reassuring government's support for OFWs in his message. 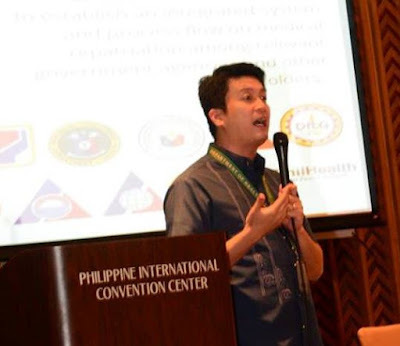 With the Forum's theme centered on reintegration, the speakers presented their respective reintegration and programs and services to OFs and members of their families. 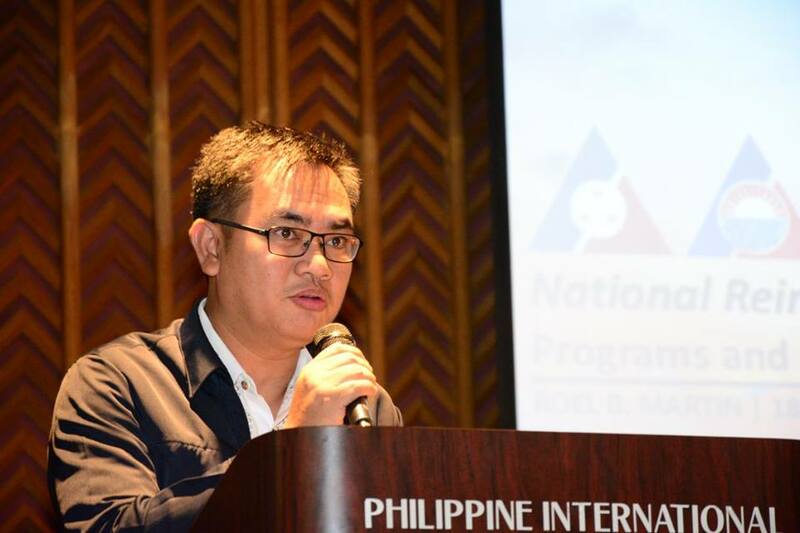 OWWA Deputy Administrator Josefino Torres shared their programs and IACAT Executive Director Darlene Pajarito gave an overview on the human trafficking situation in the Philippines and interventions being provided. Mr. Roel Martin of NRCO shared their reintegration services, Ms. Corabeth Magkalas of DTI presented Entrepreneurship and Investment Opportunities for OFs, Dir. 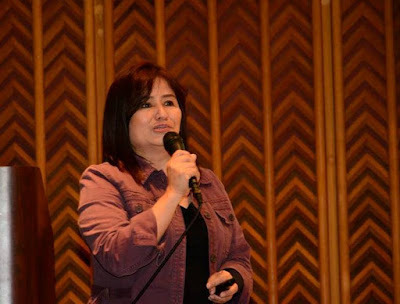 Marie Apattad of the CFO showcased the BaLinkBayan web-based portal, Dr. Joel Buenaventura discussed the IMRAP, and PMRW President and DAWN Executive Director Carmelita Nuqui shared DAWN's holistic approach to reintegration. 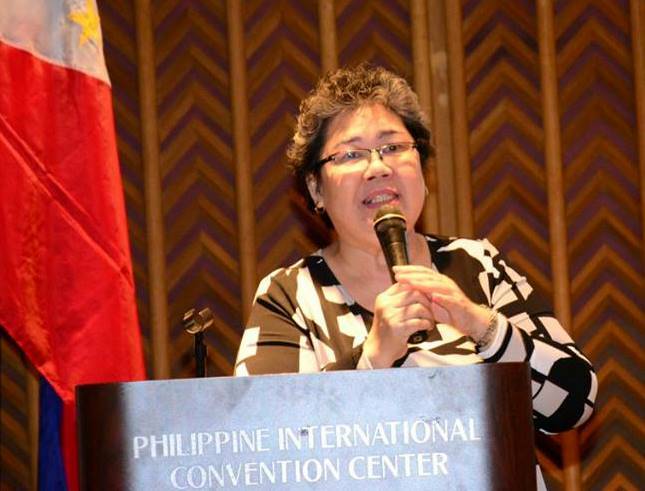 Leo Selomenio shared her experience as an OFW and Filipino community leader in Hong Kong. 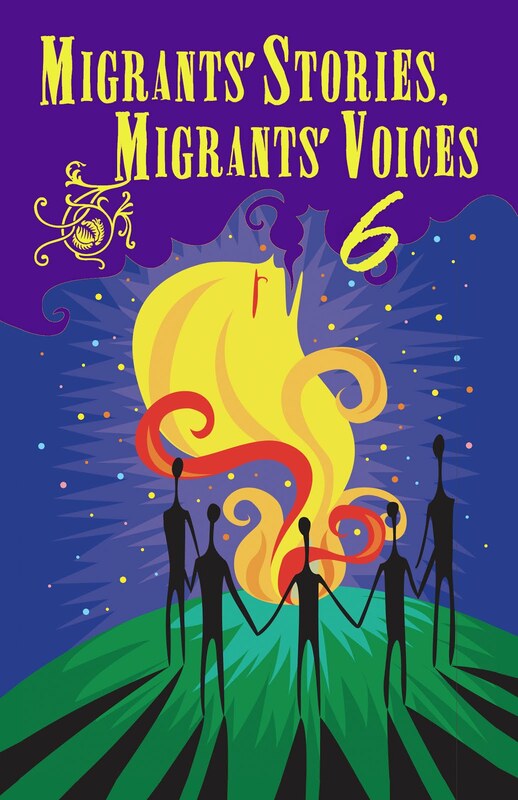 After their presentations, PMRW launched the 6th edition of "Migrants' Stories, Migrants' Voices." This is a collection of stories of migrants and their families. The launch included short messages from PMRW President Carmelita Nuqui and selected contributors, a video overview of the book, and distribution of the book to the participants. IOM also launched the MigApp, a One-Stop Migration mobile application. This was facilitated by IOM's Alex Dougan, which included a video overview and live demonstration of the app. After the launches, a special song presentation was given by The Nightingales, courtesy of the National Commission for Culture and the Arts. The final activity for this year's Forum was the Awarding Ceremonies for the Migration and Media Awards. After the launches, a special song presentation was given by The Nightingales, courtesy of the National Commission for Culture and the Arts. The final activity for this year’s Forum was the Awarding Ceremonies for the Migration Advocacy and Media Awards.